Most of the children in Hong Kong can enjoy carefree school life and are hopeful about the future. However, 15 million girls are forced to drop out of school and marry before the age of 18 each year – the equivalent of one every 2 seconds – due to poverty, gender inequality and entrenched traditions. 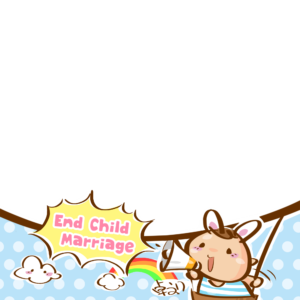 Education is one of the best ways to end child marriage. 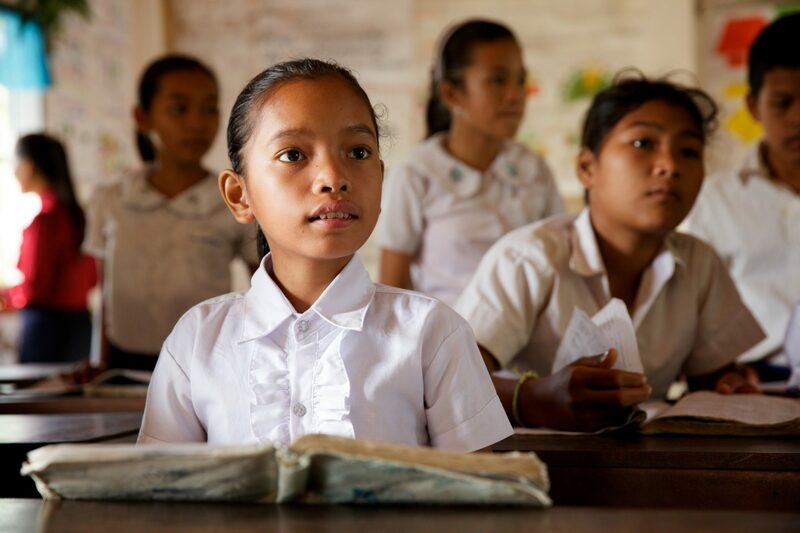 Sadly, there are 130 million out-of-school girls across the world! In order to support girls’ education, Plan International Hong Kong will organize the 5th “Because I am a Girl – Donate a Pencil” campaign. You are encouraged to bring along or purchase new pencils on site and donate them to children in developing countries to support their education. You may also make an online pencil donation (HK$60 for 3 sets of pencils with a greeting card). In order to support more needy children, Emperor Watch and Jewellery will match HK$60 for each online pencil donation. If you make an online pencil donation on or before 31 Oct 2017, you’re welcome to visit our Facebook page and share the “Online Pencil Matching Donation” post or tag your friends in the post. Emperor Watch and Jewelley will match HK$10 for each “share” or “tag”. 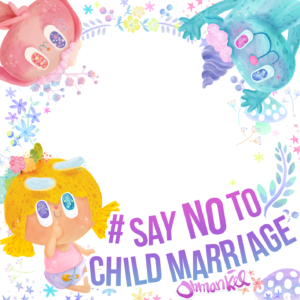 To raise public awareness of child marriage, Plan Hong Kong has also invited local illustrators, Daidai and Siumui, Cheuk’s Creation and Ohmankee Illustration to design 3 anti-child-marriage-themed profile picture frames. You’re encouraged to add a frame to your profile picture on Facebook on or before International Day of the Girl Child (11 Oct 2017) to show your support! The funds raised this year will be used to support our girls’ work in Vietnam. Meanwhile, the pencil collected will be sent to children in Vietnam and Hong Kong via Silver Stationery Shop. Last year, over 32,000 pencils were collected and over HK$400,000 was raised. The pencils were sent to underprivileged children in Cambodia, and the donations have been used to fund our anti-child marriage work in Cambodia. 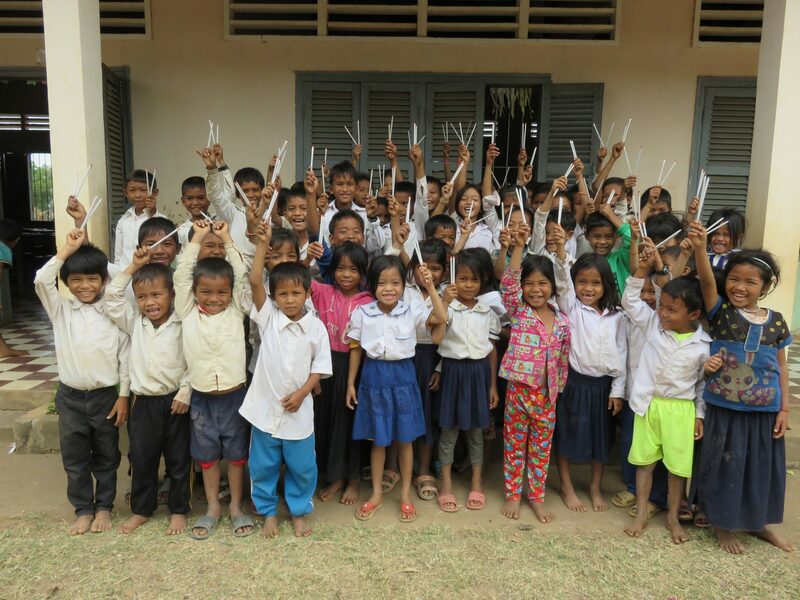 Children in Cambodia were delighted to receive pencils from Hong Kong. Our ambassador Leila Kong visited child brides in Vietnam in late August and has recognized the importance of education. “Only through education, girls can have a chance to live life to the fullest. Education brings hope to them.” Leila and her children will support the 5th “Because I am a Girl – Donate a Pencil” campaign. She urges the public to participate in the event and support girls to receive education together. Leila believes education is crucial for girls as it helps transform lives. Leila encourages the public to participate in the event so as to support girls’ education. Since the launch of this yearly event, over 200,000 pencils were sent to children in China, Cambodia, Ghana, Nepal and Northern Thailand. The funds raised have been used to support our education and empowerment projects for girls in developing countries. Plan International has organized “Because I am a Girl – Donate a Pencil” campaign since 2013 with the aim of supporting girls’ education and bringing lasting changes to their lives. We would like to express our sincere gratitude to the following sponsors for supporting the 5th “Because I am a Girl – Donate a Pencil” campaign.